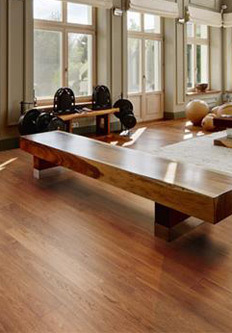 Purchased 540 sqft of red oak hardwood flooring, order arrived in two days. I arrived 5 min to closing and hadn't called ahead, so order was under a couple other orders. My salesman was the only guy in the store at the time, he stayed late, and moved the other flooring around so we can get ours and load it! Good prices, products & amazing customer service! 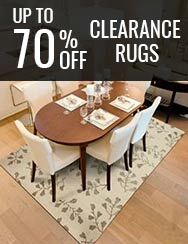 We needed area rugs for every room in our condo, and were lucky to go to Alexanians and find Ali. He was wonderful, very patient & knowledgeable. He asked questions about our decor plans, and then put it all together. He has a wonderful sense of colour and design, but also listens, and is so patient. We strongly recommend Ali. Our experience with Alexanian was great. Roland was very knowledgeable & accommodating. He had great suggestions based on our needs. The installation of our staircase carpet went very smoothly. The installers were professional and did an incredible job. 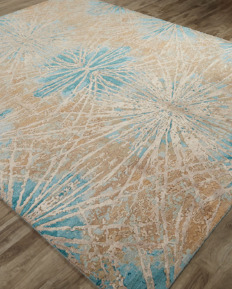 The carpet looks great and is cat resistant, perfect! We bought a home that needed all new carpeting. After visiting Home Depot & Lowes, we decided to try Alexanian. 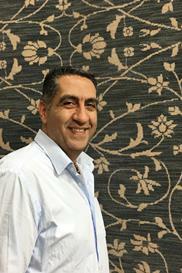 Ali was helpful, knowledgeable & helped us pick the perfect carpet as well as vinyl flooring. We were most impressed with the exceptional service we received and recommend Alexanian's to all our friends. A flawless 5 Star review, well deserved! Great service, very good pricing. We went to Alexanian and met Ali. Ali proved insightful & pleasant to deal with. He was very patient and offered his expert opinion on various hardwood choices. The installer was detail oriented & did a fantastic job. 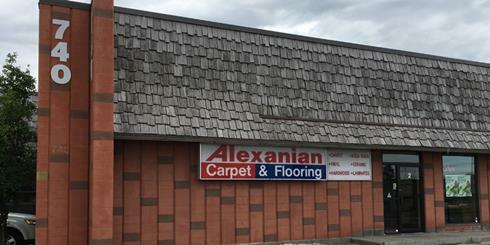 I highly recommend Alexanian Flooring to anyone looking for the upmost quality & care in both staff & product. We were very pleased with the expert advice and service we received from Tony at Alexanians. We were able to find exactly what we wanted and got a very good deal. The installer, Wally, did an excellent job as well. He was prompt, efficient and paid attention to detail. Alexanian Ottawa Industrial Avenue - Come and be inspired!